Beauty products are essential for many men and women around the world who enjoy grooming themselves. 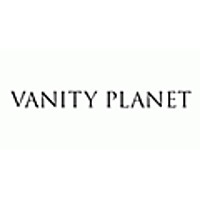 Vanity Planet is an online store that gives you the ability to shop through a variety of products ranging from men’s aftershave to hair straighteners. When you land on the front page of their site you’ll be able to take a look at their different product categories which include beauty, health, smile, casa (home), men, and refills. They also have an online blog that discusses any new items that they have added to their inventory or the store’s favorite products at that moment in time. For most up to date offers check out Vanity Planet on Facebook and Twitter or contact Vanity Planet Support for any questions.